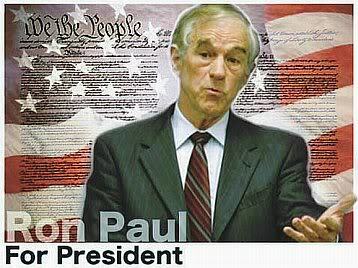 Ron Paul’s Has The Tide Turned Against the Warmongers? We began September with the Obama Administration on the verge of launching Tomahawk missiles at Syria. The missiles were needed, the administration claimed, to punish the Syrian government for using poison gas on its own people. There were reports that in addition to missiles, the administration was planning airstrikes and possibly even more military action against Syria. The talks of a punishing “shot across the bow” to send a message to the Syrian government also escalated, as some discussed the need to degrade the Syrian military to help change the regime. They refused to rule out a US ground invasion of Syria. Secretary of State John Kerry even invoked an old bogeymen that had worked so many times before. Assad was another Hitler, we were told, and failure to attack would equate to another Neville Chamberlain-like appeasement.